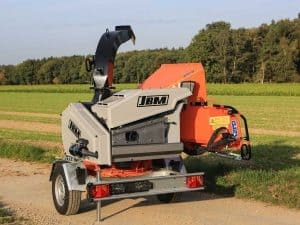 Machines, such as wood chippers and stump grinders help in chipping wood. They save time and money. And produce wood chips. A natural raw material as fuel, for composting or as shock-absorbing flooring. 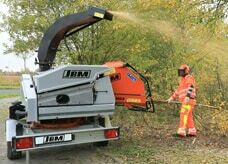 JBM machines are known for their robustness and durability. 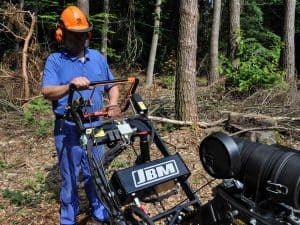 For this reason, many forestry operations, horticulture and landscaping businesses, and municipal companies have been counting on us for many years. 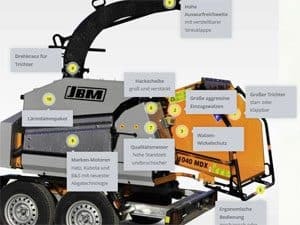 After all, there are almost 30 years of experience in very JBM machine, such as in our scarifiers and our leveling harrow. 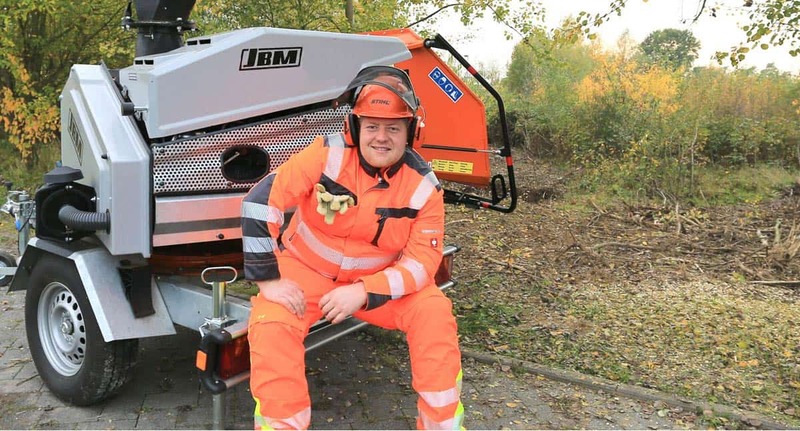 Our Product Promise and why so many owners of JBM wood chippers count on their JBM.